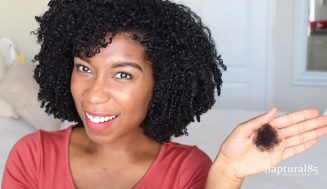 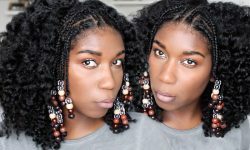 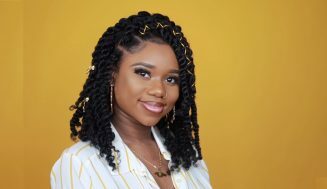 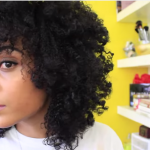 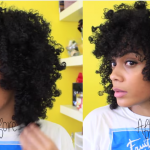 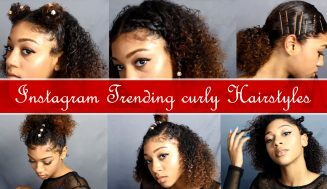 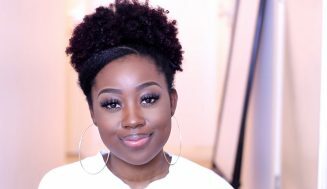 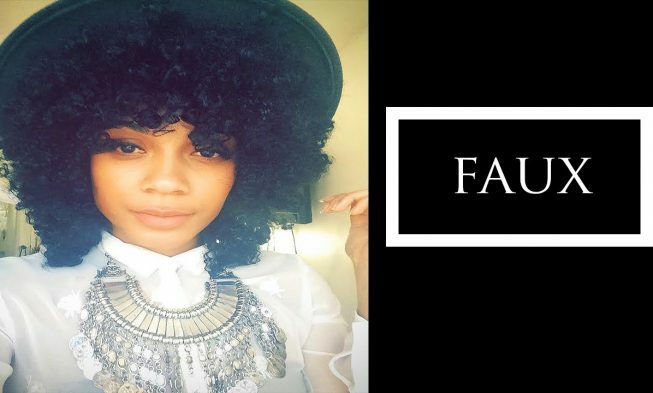 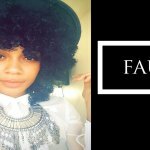 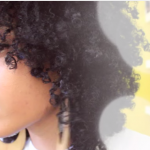 Quick And Easy Faux Wash & Go Braided Curl Hairstyle. 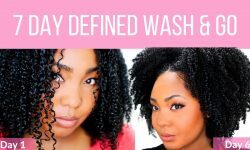 If wash-and-go doesn’t vibe with your hair for whatever reason; whether it’s a texture issue, or you have suffered heat damaged, or you are transitioning. 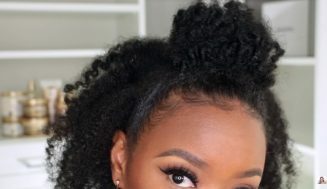 You can adopt this style and have that wash and go look without each section of your hair look like a mess. 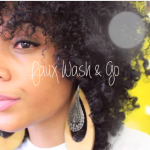 This is a definite try for anyone who’s looking for a quick way to do wash and go, but cannot do the traditional one. 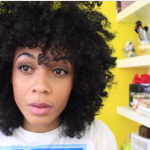 She used the loc method to apply “glycerin free” products in small sections of hair. 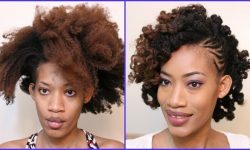 The glycerin free is in quote because it depends on whether your hair can allow it. 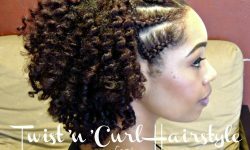 If your hair do well with it then go right ahead and use non-glycerin free products. 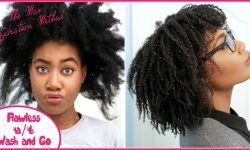 Once all the products have been applied it is time to braid the hair, still in small section, but not too tight though. 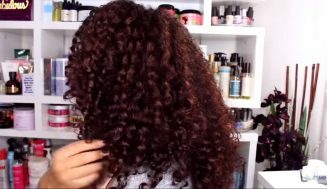 The end results is an awesome looking wash and go but stretched. 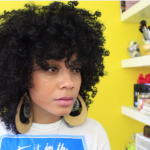 At this point it’s all up to you of how thick or defined you want it to look. 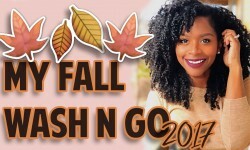 Attention All Naturals: You May Want To Mix Your Own Organic DIY Shea Butter Cream Concoction For The Harsh Winter Season.